NGS has booked an additional block of rooms with the hotels listed below near the Richmond airport, which are less than ten miles from the convention center. Shuttle service is available from the airport to the hotel but shuttle service is not available from these hotels to downtown. • DoubleTree by Hilton, 5502 Eubank Rd., Sandston, VA 23150. Reservations: 804-226-6400 or http://www.richmondairport.doubletree.com, reservation code NGS2014. King and double rooms are available for $89.00 per night plus tax. Accommodations include a refrigerator in every room and free Wi-Fi. A restaurant and lounge is on-site. On Friday evening a band plays in the restaurant until 11:00 p.m. which may be heard in some of the guest rooms. • Homewood Suites by Hilton Richmond Airport, 5996 Audubon Drive, Sandston, VA 23150. Reservations: 804-737-1600 or http://www.richmondairport.homewoodsuites.com $119.00 per night plus tax. Enter NGS in the group field located by clicking on the “Add a Special Rate Code.” All rooms have a microwave, refrigerator, free Wi-Fi, and a complimentary breakfast. There is a Mexican restaurant in front of the hotel. • Hampton Inn Richmond Airport, 421 International Center Drive, Sandston, VA 23150. Reservations 804-226-1888 or http://www.richmondairport.hamptonin.com, $119.00 per night plus tax. Enter NGS in the group field located by clicking on the “Add a Special Rate Code.” All rooms have a microwave, refrigerator, free Wi-Fi, and a complimentary breakfast. Adjacent hotel has a full service restaurant and bar. For additional information about available hotels rooms in the suburbs around Richmond, go to http://conference.ngsgenealogy.org/attend/accommodations/. 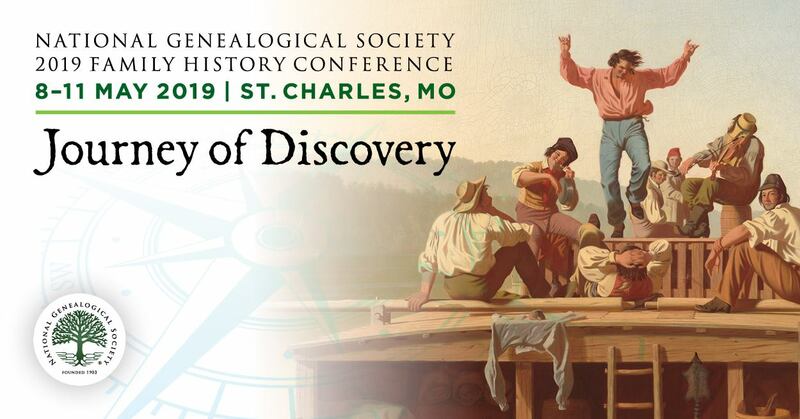 The National Genealogical Society has made arrangements with Dollar Rent A Car, Inc. for discounted rental cars during the month of May for those attending the NGS 2014 Family History Conference in Richmond, Virginia. NGS encourages conference attendees to share a hotel room and/or rental car to drive to the Greater Richmond Convention Center downtown each day. Reservations can be made at http://www.dollar.com or by calling 800-800-4000. To obtain the discounted rate use the corporate account number NJ5009. For example an economy car is $37.00 per day and a full size car is $44.00 plus related fees and taxes. For additional information about the rental car rates see http://conference.ngsgenealogy.org/attend/accommodations and scroll down to car rental rates.